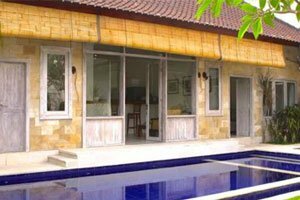 Seasons Bali is a fully accredited, residential rehabilitation center located on island of Bali in Indonesia. 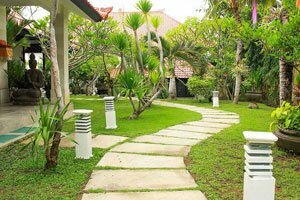 With a bespoke approach to alcohol and drug addiction recovery, Seasons Bali provide a range of specialist treatment services including an exclusive program in a tropical setting that ensures anonymity and safety. 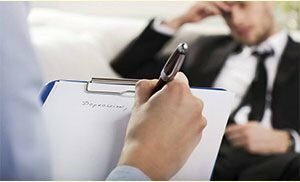 The fully supervised inpatient treatment program consists of chemical dependency and recovery education, individual counseling, individual treatment planning, fitness, recreation, traditional and complementary therapies and attendance at 12 step meetings. 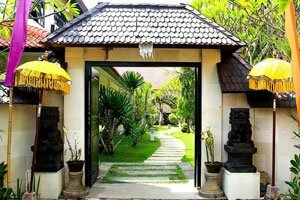 Seasons Bali is affiliated with the Raymond Hader Clinic, which is based in Melbourne and is one of Australia’s leading providers of addiction treatment services. Since 1998 the clinic has had a history of producing excellent outcomes through the provision of a multifaceted, holistic program that addresses all aspects of the individual and their addiction. 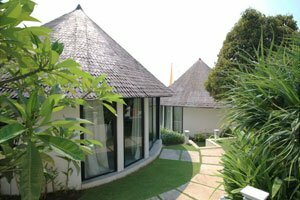 Seasons Bali provide an individualized and structured program. Treatment modalities include: Cognitive Behavioural Therapy, Mindfulness Therapy, Family Therapy, Trauma work, Clinical Psychology, Group Therapy, 12 Step Facilitation Therapy, Motivational Interviewing and Experiential Skills Training. 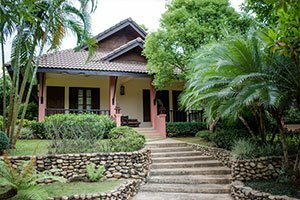 Well-appointed communal areas and a swimming pool for socialising and relaxing provide a safe and tranquil setting in lush tropical gardens. Meals are prepared by the Seasons Chef (Mon-Fri). Amenities include 24 Hr security, wireless internet, air conditioning, driver and housekeeping staff. 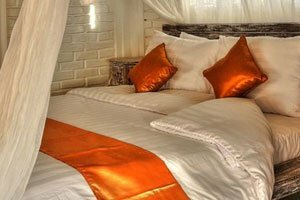 Boutique accommodation features private, spacious rooms with ensuite bathrooms providing clients with a comfortable space to retreat to during breaks from the program. Bali provides a rich, tropical backdrop to the fundamental work of transformation and healing from addiction. 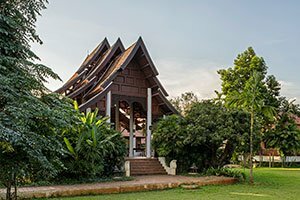 Clients can benefit from numerous excursions on the island and can enjoy plenty of opportunities to soak up some of the islands’ spiritual culture. Options include daily attendance of 12 Step meetings, Art therapy, Yoga sessions, Beach fitness sessions twice a week, and recreational outings at the weekends (not included in cost). 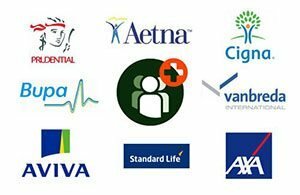 Seasons Bali provide follow up support at regular intervals for at least 1 year after completing primary inpatient care. The support service is flexible and can be tailored to the requirements of each individual client with a focus on continuing welfare and ensuring successful long-term sobriety. For clients who returning home and leave the island after inpatient treatment, there are a number of options available to support a seamless transition to life after rehab including referrals to suitable counselors, help finding local peer support and recommendations for continuing treatment or transitional and sober housing, if required. Remote support by Skype is also offered. 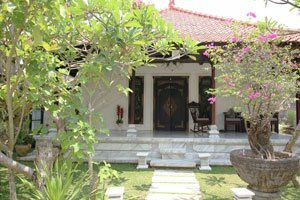 Those who choose to remain on the island of Bali after successfully completing treatment can benefit from outpatient support, continued counseling sessions and assistance finding accommodation for extended access to the support system developed during treatment. The primary treatment and support team at Seasons Bali have diverse backgrounds and varied life experience. They provide a range of specialist skills and approaches to their work which translate into benefits to the clients they help to achieve recovery from addictive behaviors. The one thing that they all have in common is an unwavering passion and dedication to helping people succeed in reaching a position of sobriety. Team members include counselors, therapists, support workers, medical staff, personal trainers and yoga teachers. Holistic treatments such as massage, body work, acupuncture, energy movement, diet and nutrition. Psychological assessment prior to arrival by telephone. VIP Immigration Service at the airport. You should be physically and mentally able to participate in daily activities.